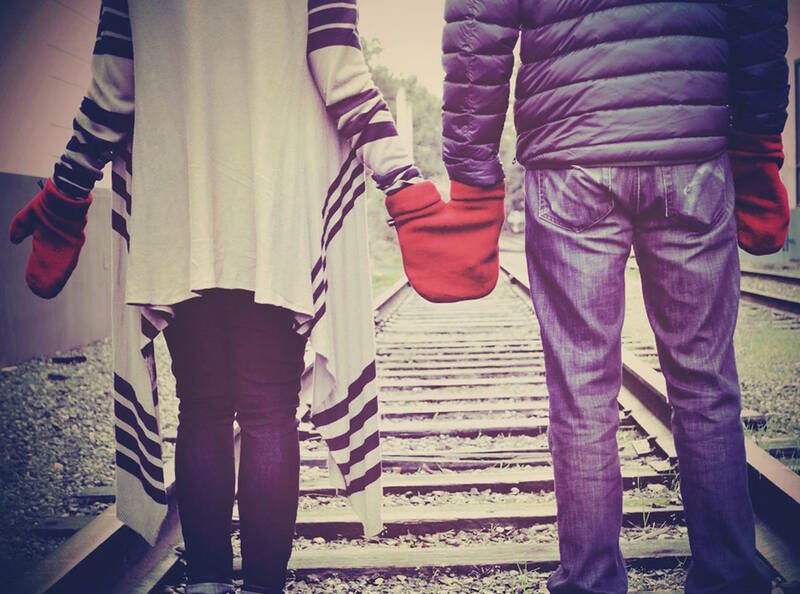 Stay closer to your loved one while holding hands inside a single oversized mitten! 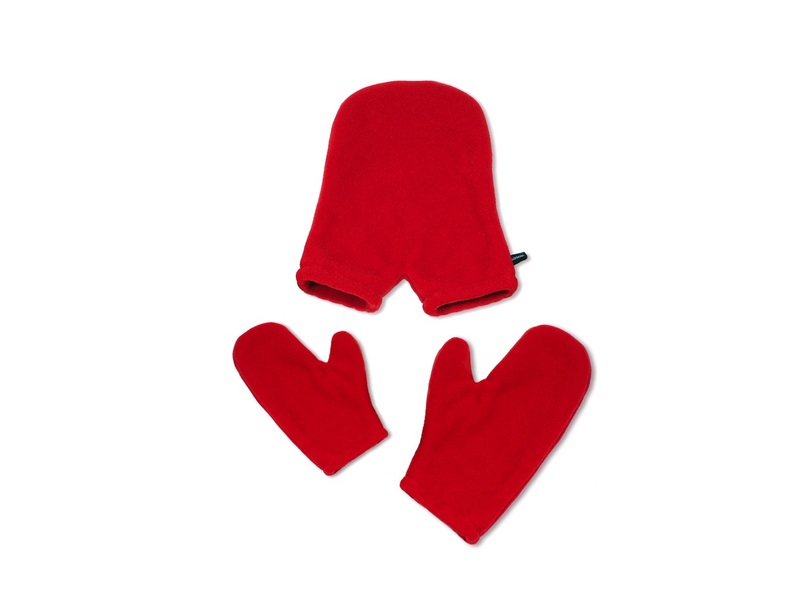 One set of Smittens includes one “Smitten”, and two regular mittens for the outside hands. 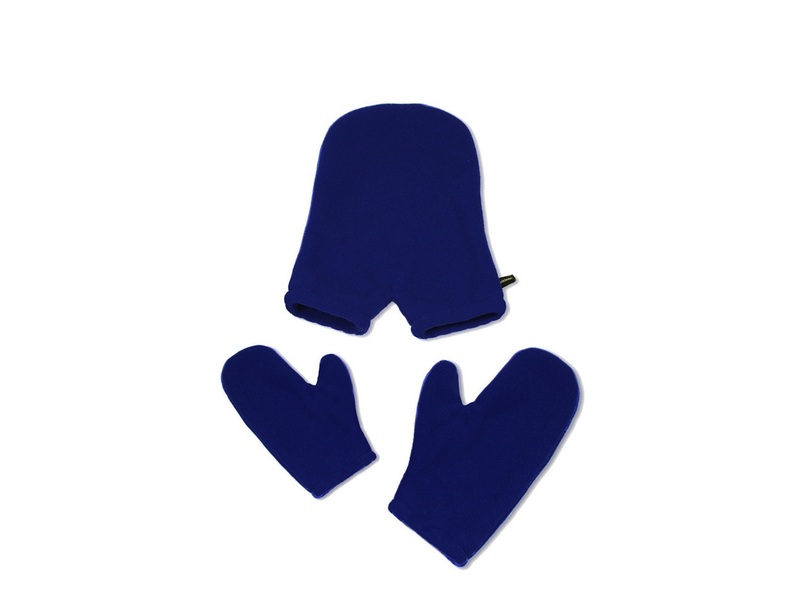 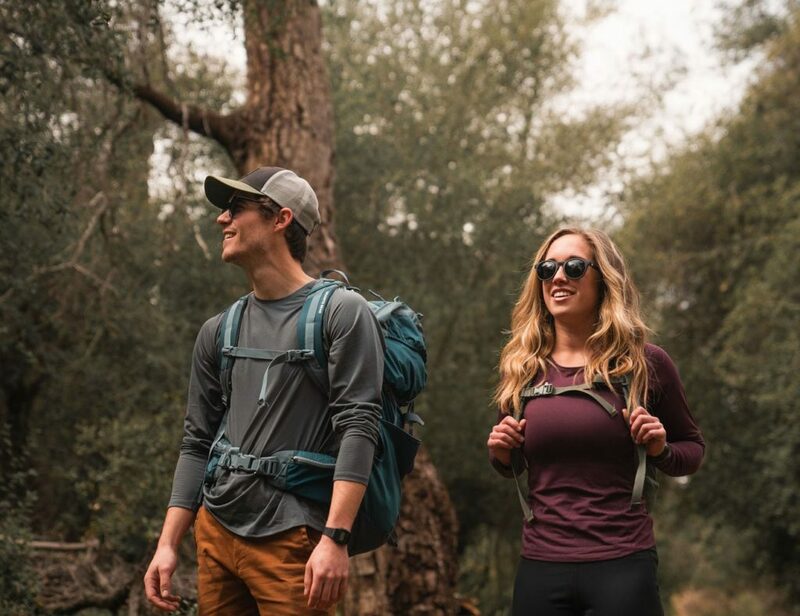 Smittens are made from the highest quality polar fleece fabric and available in a variety of sizes to fit all ages and hand sizes. Invented in Seattle. Made in the USA.